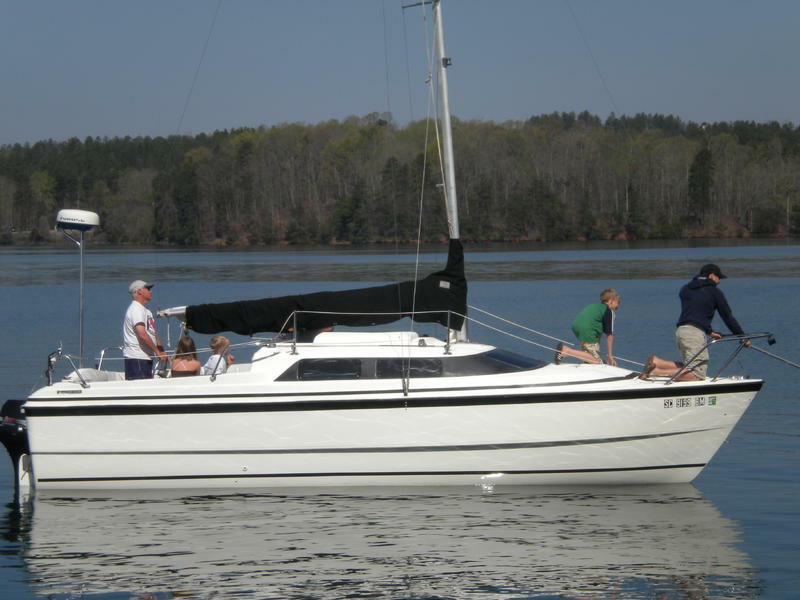 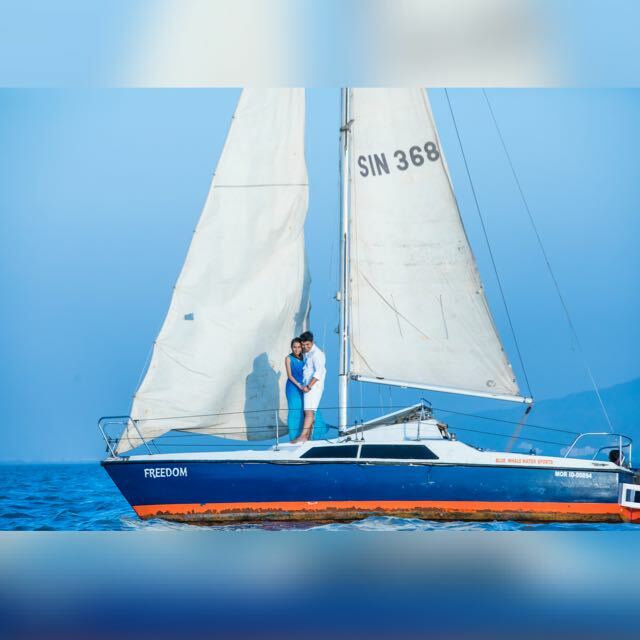 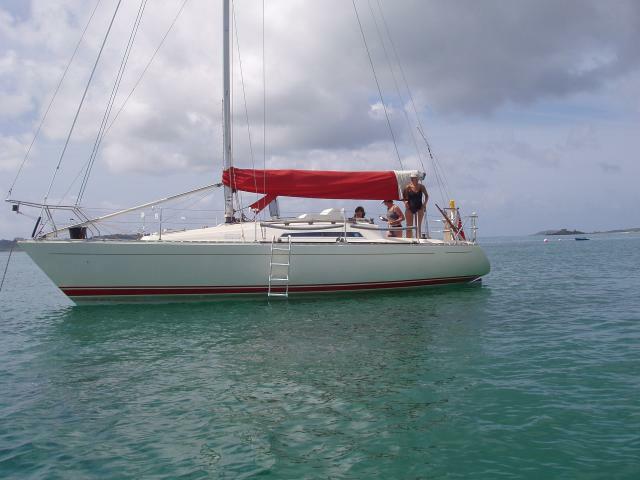 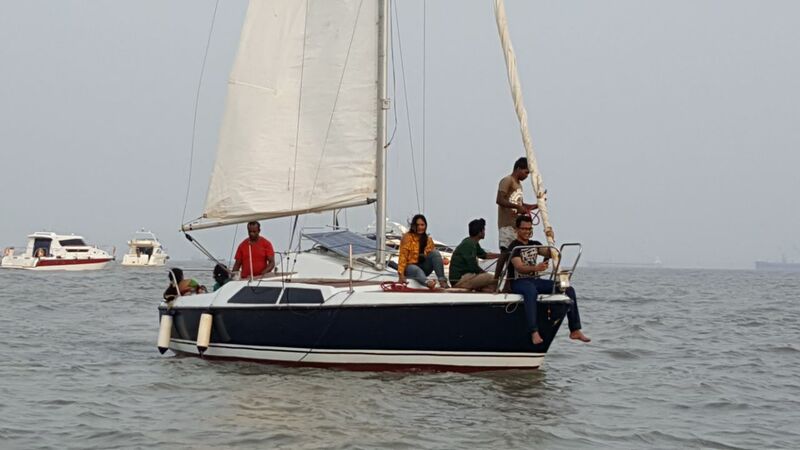 This sailboat has 1 cabin which can accommodate max 6 people. 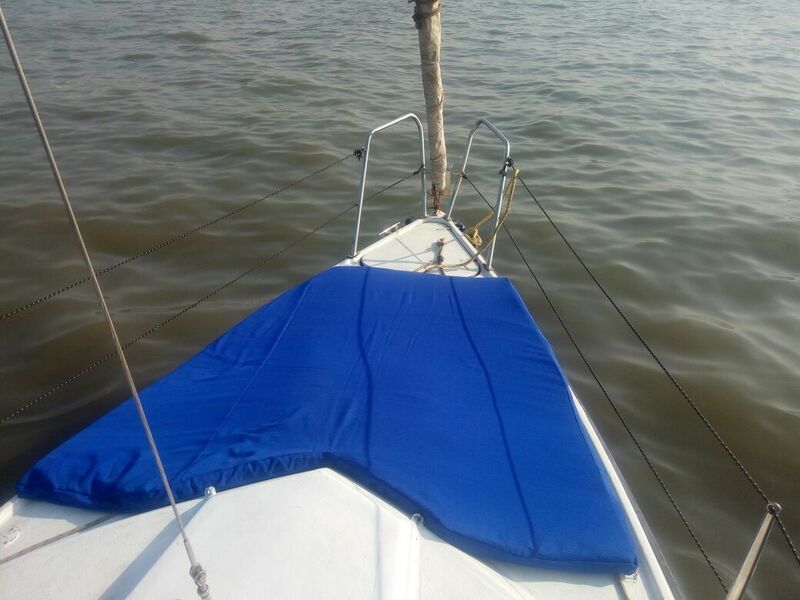 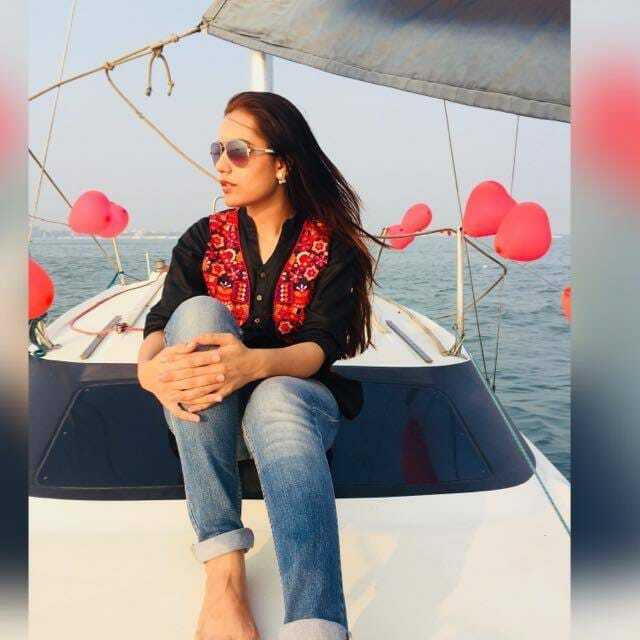 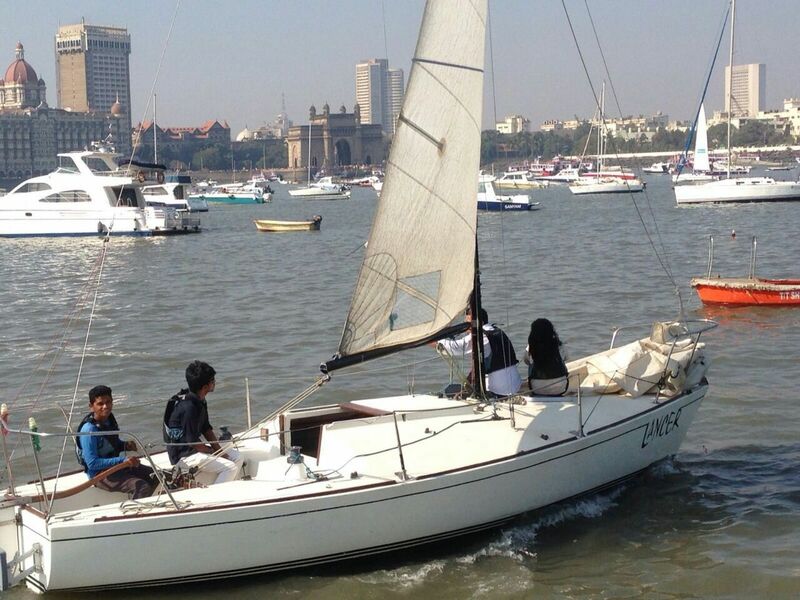 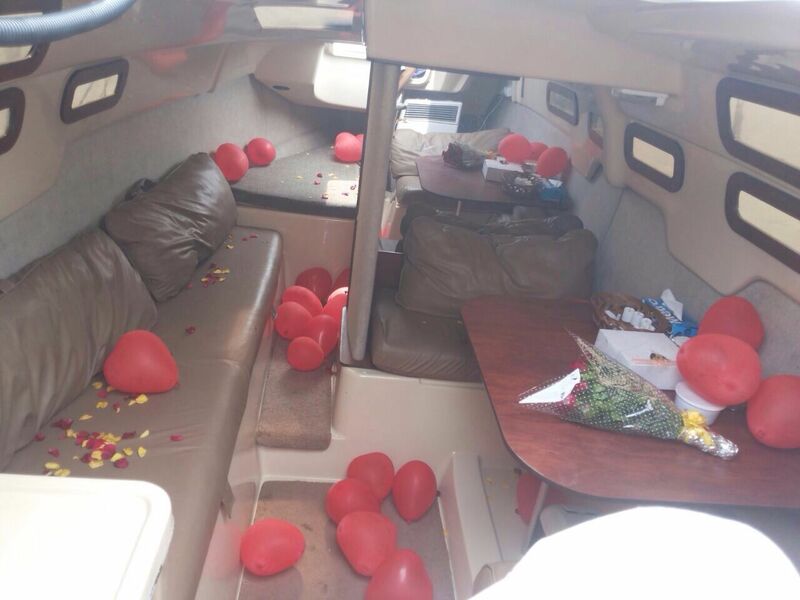 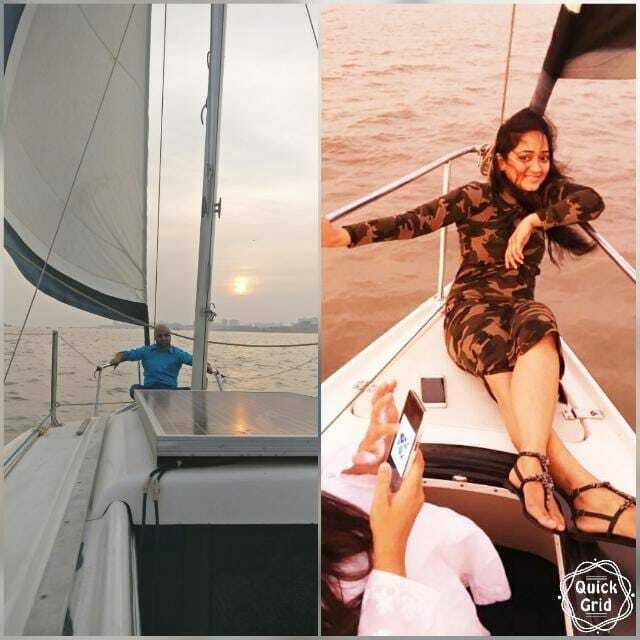 You will enjoy private boat ride at Gateway of India as entire boat will be chartered by you. 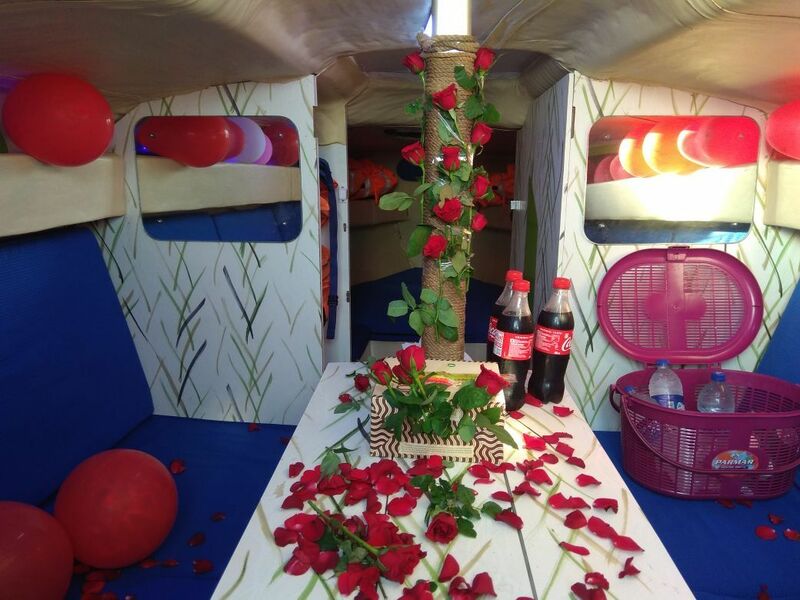 Make your birthday a memorable one in a classy way. 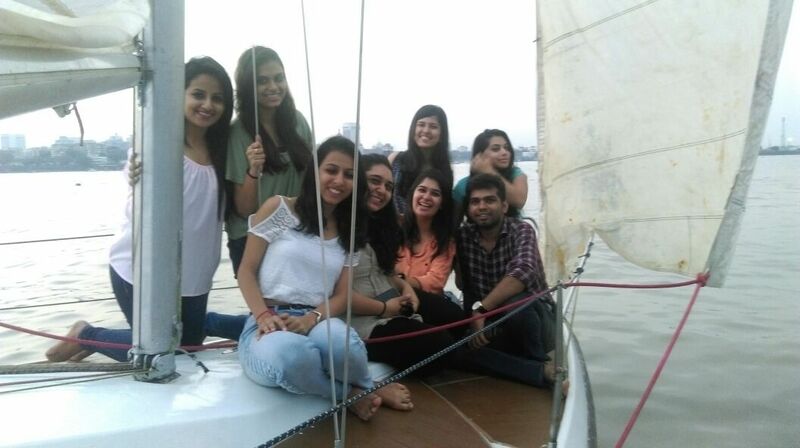 Have your friends get together to give you wishes on the most special day of the year you keep awaiting for. 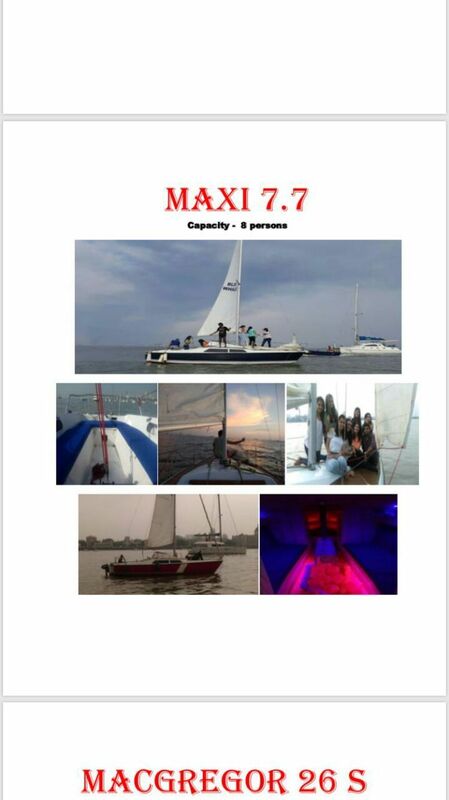 Birthday parties on board a yacht / beach are something that people will remember for a long time. 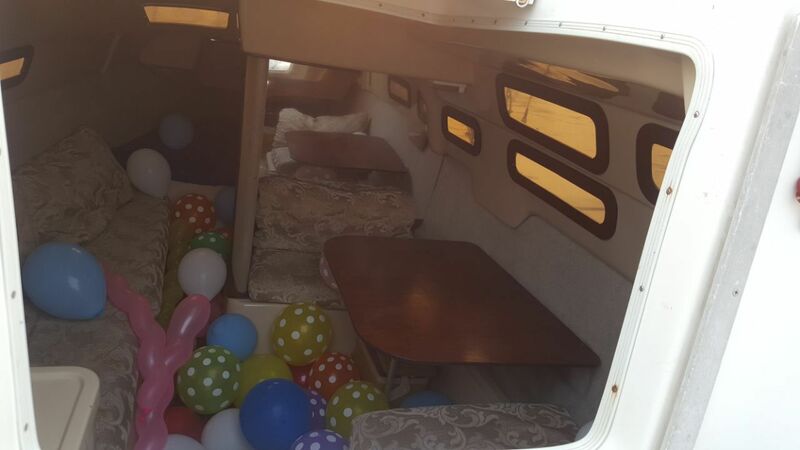 With complimentary birthday cake or some funny surprises if you choose to celebrate on board we promise to make this worthwhile. 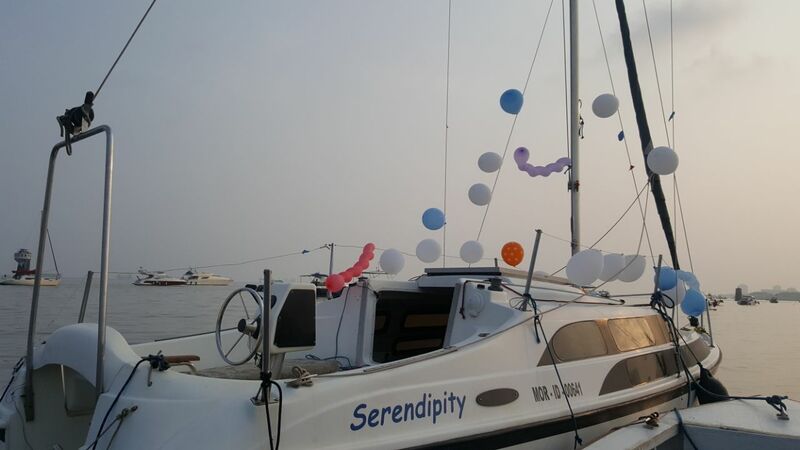 Our fleet hosts a line-up of impressive yachts that can cater to various party theme you choose from.